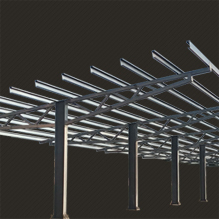 Patriot Solar Group (PSG) offers utility scale racking to projects ranging from a few kilowatts to several megawatt sized solar arrays. Our business is dedicated to providing customers with high quality solar products, components, installations, and project solutions at competitive prices. Our goal is to build lasting relationships with our clients and to assist them towards success in their solar installations. 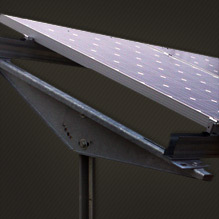 Our solar mount technology and solar racking components are manufactured in Albion, Michigan. 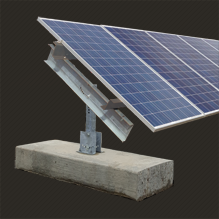 PSG has designed its solar racking and mount systems to achieve the fastest install time, which is crucial for utility scale projects in order to reduce costs. Our manufacturing design creates energy systems that cover the needs of any utility scale installations. 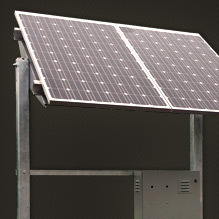 PSG’s Solar mount products carry a 20 year mechanical warranty ensuring solar investors a return on their investment. PSG is able to provide Solar Energy Investors, who require photovoltaic systems for utility scale solar projects, with the required staffing and knowledgeable solar installation teams. 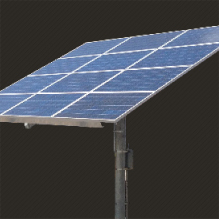 Our solar design team has remained focused on achieving the simplest and most effective solar mount components and solar racking for efficient, simple, and cost effective solar installations. Our business offers solar dealers and distributors the opportunity to form a lasting business relationship with our staff. 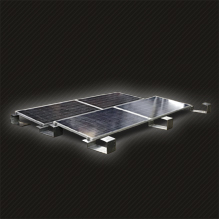 We are dedicated to offering the highest quality solar components as well as full Turnkeyl solar installations at competitive pricing to our business partners. We intend to assist our distributors towards success by maintaining direct working relationships with every customer. Your success directly benefits our company which is why we will continue to maintain cutting edge technology at cutting edge prices. Beyond simply supplying our distributors with the top products in the solar industry, we offer technical assistance and advice to all of our customers.